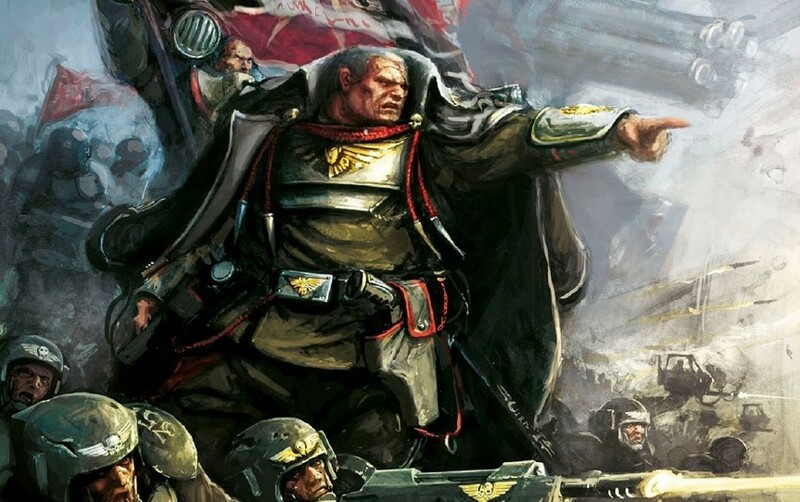 Come take a look at Codex: Astra Militarum with us, and you too can be a tactical genius. 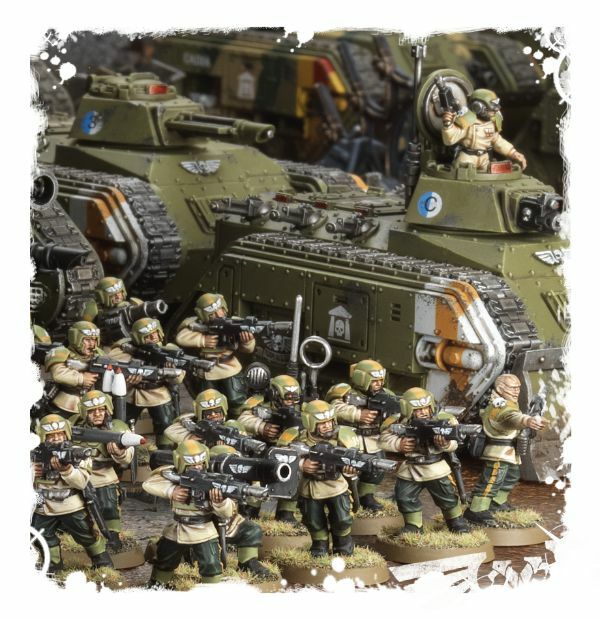 That’s right friends, we’ve got our mitts on the Imperial Guard’s new book–come take a first look at what’s inside, and get our initial impressions. There’s a lot to unpack, so let’s get cracking! There’s a lot going on in this codex–it’s one of the most detailed ones out there, but then that should come as no surprise to veteran commanders. 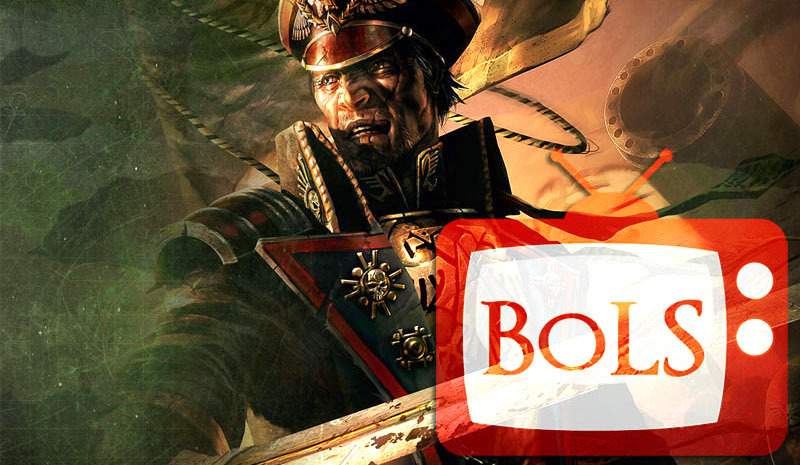 Every regiment comes with their own set of warlord traits and orders, they update the rules for some old favorites, and in general get a decent update as they join the ranks of codex-having armies. In fact, as far as the bookkeeping codexes go, I’d say this one is probably the most well done. They get the full update most armies do–at least 6 psychic powers, a full suite of stratagems and relics–but everything seems to fit together better here. Though not as massive a release as the Space Marines with all their Primaris pals, this book feels like it adds almost as much. When folks around the office were looking through it, it was usually shocked outbursts of “oh no, that’s going to be so good,” followed by the almost guilty laughter at some new interaction. Orders, stratagems, and more Orders. This book is for people who enjoy a little finesse with their tactics and overwhelming firepower. And, as is our custom now, we’ll be putting this book through its paces all week long on our Twitch Stream. Starting tomorrow, you can take part in an in-depth Q&A dedicated to the coded, and all week long you can see the Codex (and the Guard) on parade. 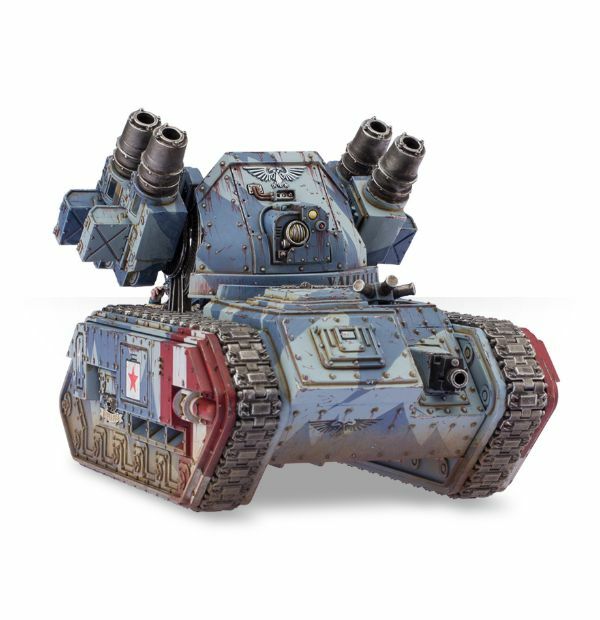 So be sure and tune in–come to have your codex questions answered, stay to see how fast a squad of Leman Russes can table an army. We go live at 2pm ET tomorrow – have your questions ready! This codex is the second-most uplifting primer an imperial infantryman can read.